24-hour emergency oil deliveries available during the heating season only. Available for emergency daytime Saturday/Sunday oil deliveries year round to our current customers. 24-hr Emergency Burner service available: normal business hours for Non-emergency burner service. AVAILABLE! Interested in burner service contracts? Click here to contact us. 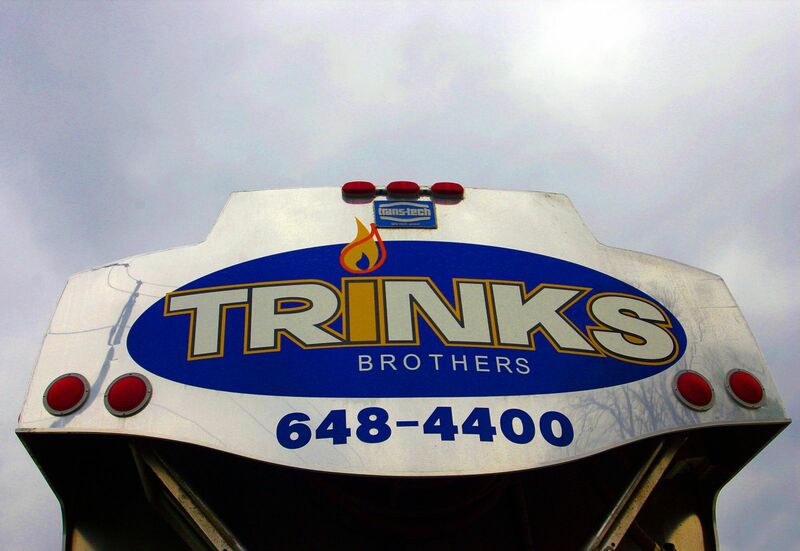 Click Here for the following towns serviced by Trinks Brothers Oil.